Location the most important factor? Well, this one has it all! A paradise with a Walk Score of 95: on a quiet street close to shopping, Montessori school just steps away, kid's action park across the lane plus a pastoral view out to a heritage Church yard. The home is an equally high achiever: 1306 sf. 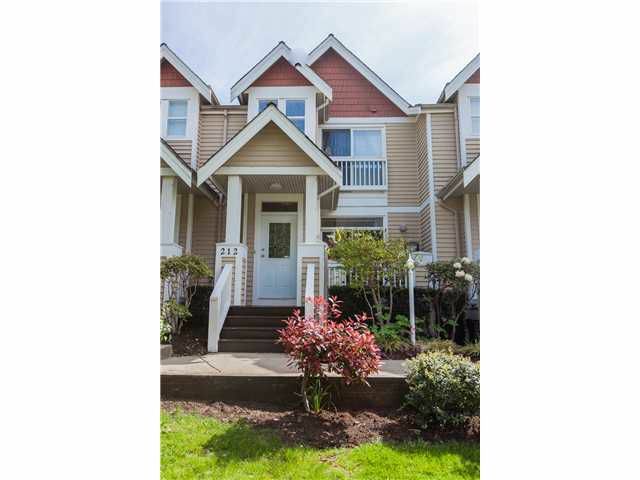 2 bed, 3bath with hardwood floors, gas fireplace, 9 foot ceilings, private patio. This is a home you can live and love, have a family, get a dog, entertain your friends and neighbours (who will become your friends), walk to the waterfront, ski in the local mountains, or just chill. Don't miss this wonderful opportunity!